​Taybank Growers Co-operative is run by Johnny Agnew, Lynsey Payne and Roz Corbett. We set up the market garden at Blackhaugh Community Farm on the edge of the village of Spittalfield in Perthshire in the spring of 2017. We grow delicious, healthy veg, fruit and herbs which we sell to the local businesses and families in east Perthshire during the growing season. You can pick up direct from our farm gate or order a weekly veg box from us for the freshest produce at great value. We grow without chemicals and leave plenty of room on the farm for wildlife to flourish. We will be starting our veg box in June 2019 and opening the shop in May 2019. Blackhaugh Farm is a community managed 43 acre farm in Spittalfield, Perthshire, owned and managed by members of BFAG (Blackhaugh Farm Action Group) since 2015. 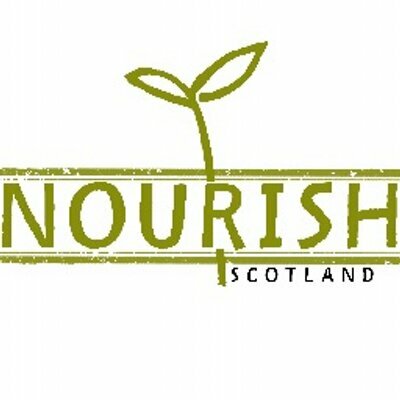 We aim for Blackhaugh to provide affordable access to land and host many more small scale, ecologically sound, land based/farming enterprises. Find out more here. Is a food growing system that is inclusive and cares for people and communities by providing nutritious and healthy food. One which brings communities together to build resilience through shared resources. We want to show that food growing can be environmentally sustainable, beneficial for biodiversity and can minimise our contribution to climate change through responsible use of resources. We are working to create systems that connect people and land through human scale production, collective action, and increasing accessibility to livelihoods from the land. Increase local food supply - We aim to provide the local community with access to ecologically produced and affordable fresh vegetables. Protect the environment - We want to farm in a way that promotes biodiversity, does not use artificial herbicides, pesticides and fungicides, and reduces damage to the environment. Be enterprising and diverse - To build a business that it is financially secure and has multiple income streams. Promote community - By providing educational, volunteering and social opportunities and creating a space which is welcoming and supported by the local community.